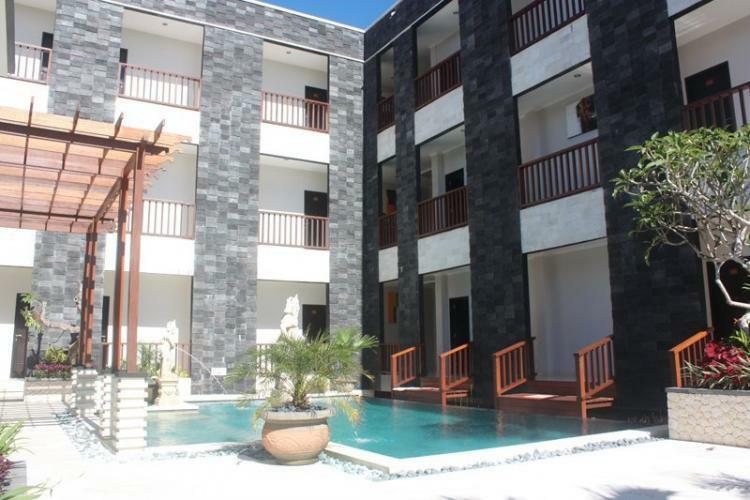 Just minutes from Uluwatu Temple and stunning Padang Padang Beach, Mamo Hotel Uluwatu offers modern and affordable accommodation. 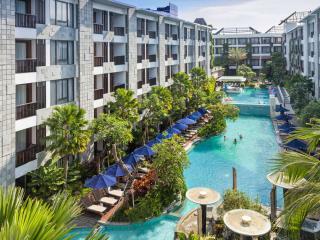 Conveniently located just 10 minutes from Dreamland Beach, the hotel is also within walking distance of Uluwatu Beach and the famous surf of Suluban Beach making it the ideal place to stay on your next beach holiday. 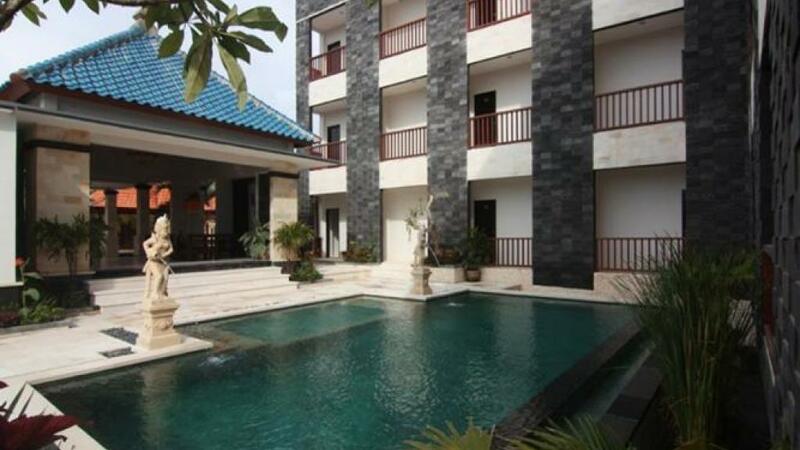 Accommodation at Mamo Hotel Uluwatu offers a choice of either Deluxe Rooms or Premium Rooms. 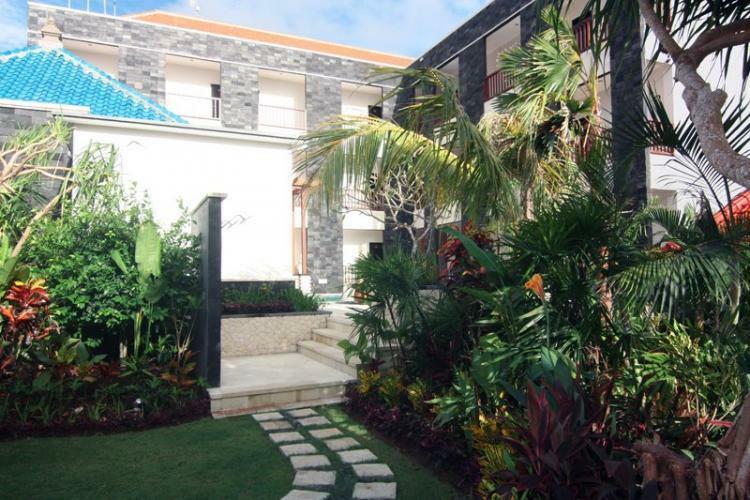 Located across 3 floors, these rooms overlook the landscaped swimming pool, charming villages and picturesque ocean of Uluwatu. 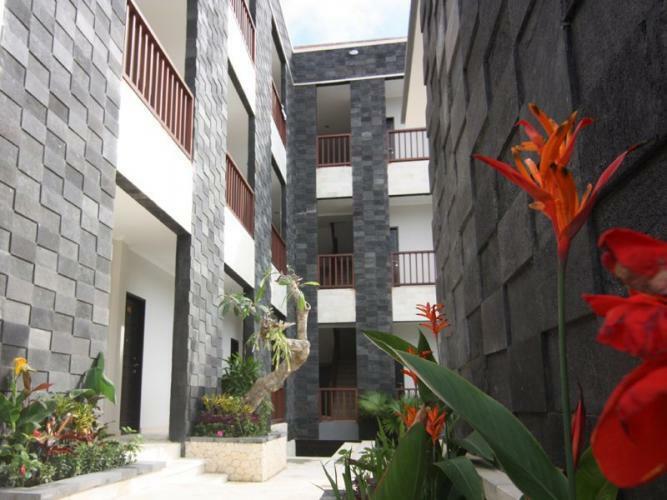 All rooms at Mamo Hotel Uluwatu feature air conditioning, private balcony, tea and coffee making facilities, minibar and hair dryer. 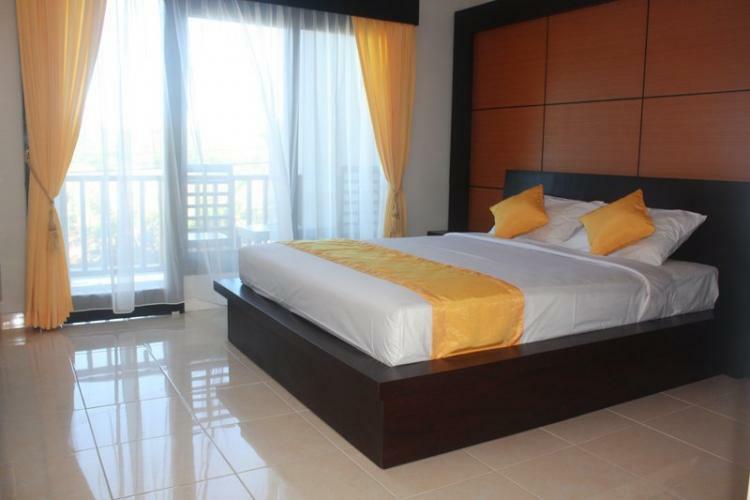 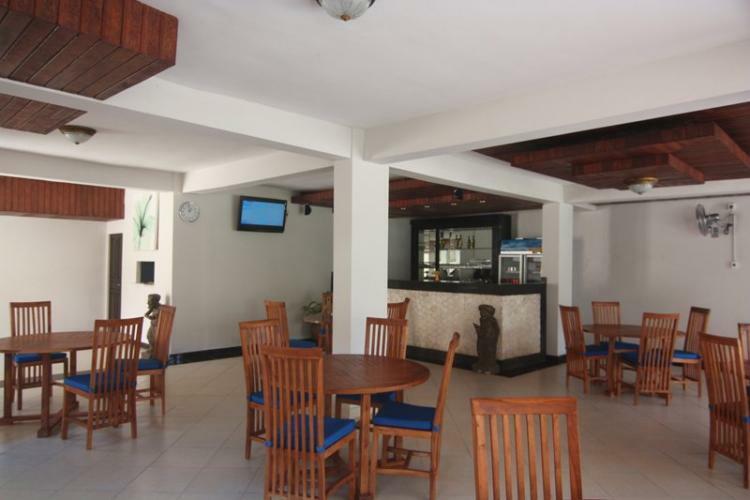 This great value hotel offers a variety of onsite facilities including an outdoor swimming pool, room service, laundry services, car rental arrangements and relaxing massage services. 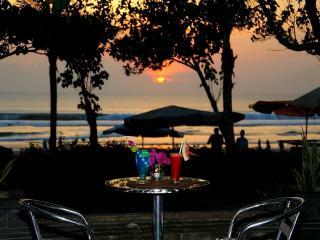 Mamo Hotel Uluwatu is also home to Mamo Restaurant. 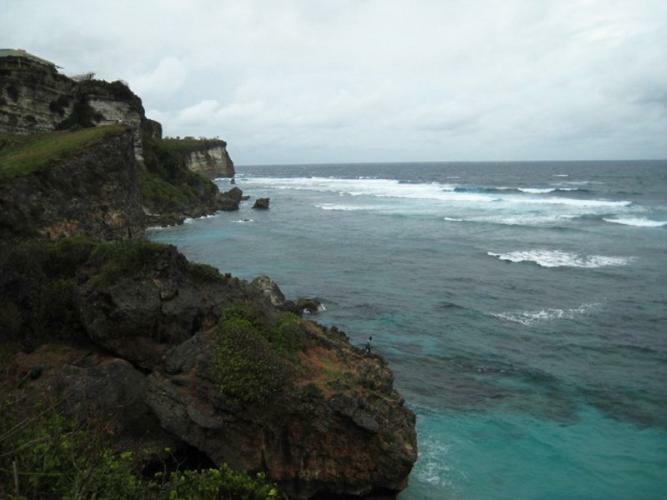 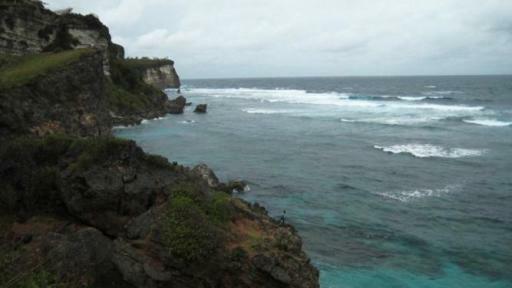 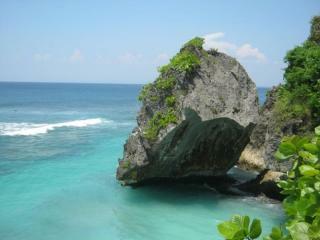 Mamo Hotel Uluwatu is located approximately 30 minutes from Bali's Ngurah Rai International Airport. 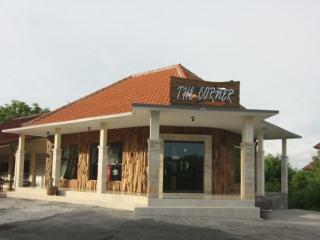 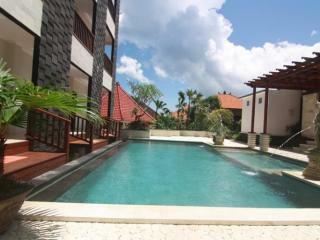 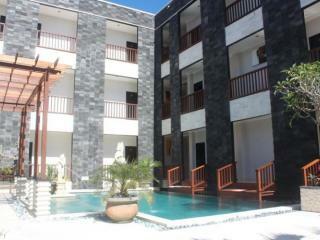 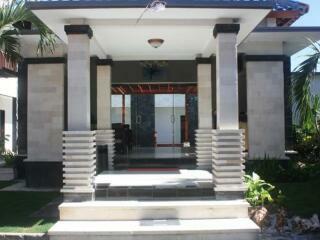 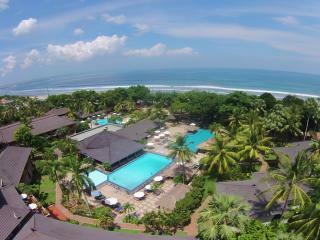 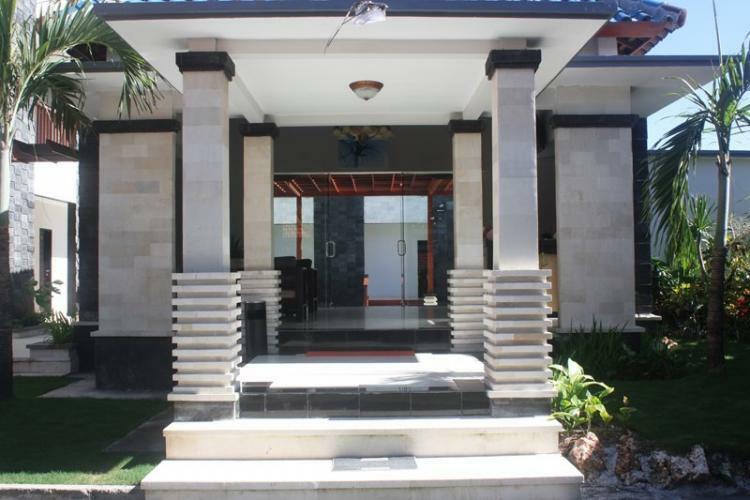 The resort is also just 40 minutes from the main tourist hubs of Kuta, Seminyak and Legian. 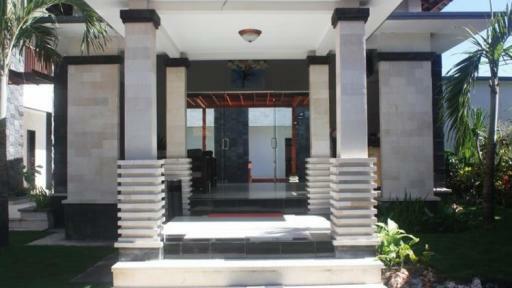 The friendly staff at Mamo Hotel Uluwatu will be more than happy to assist you with your travelling arrangements. 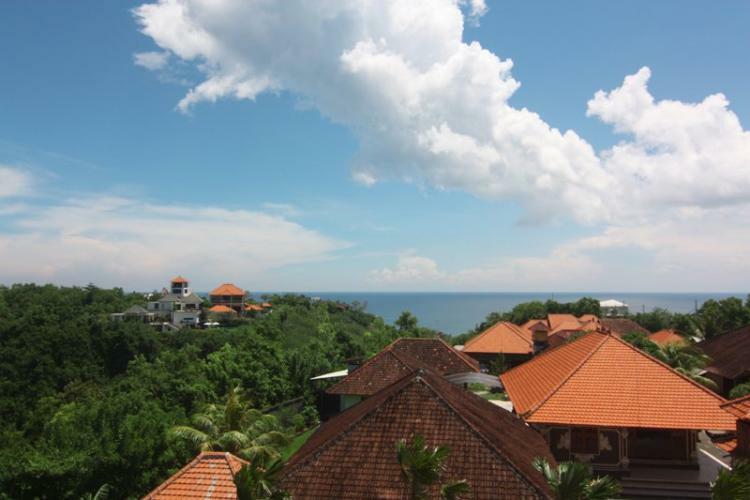 With their warm, friendly Balinese hospitality and set in a perfect location, Mamo Hotel Uluwatu is the ideal choice for your next Bali holiday. 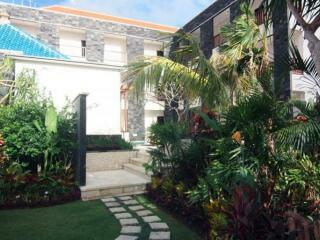 At Mamo Hotel Uluwatu, guests have a choice of either Deluxe Rooms or Premium Rooms. 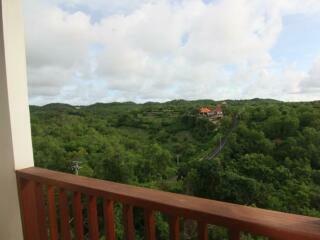 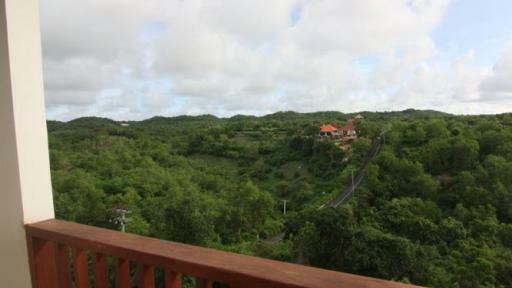 Rooms are located over 3 levels, all featuring views of the local village or ocean. 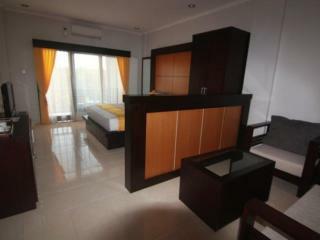 Deluxe Room: Rooms face towards the ocean and Uluwatu village. 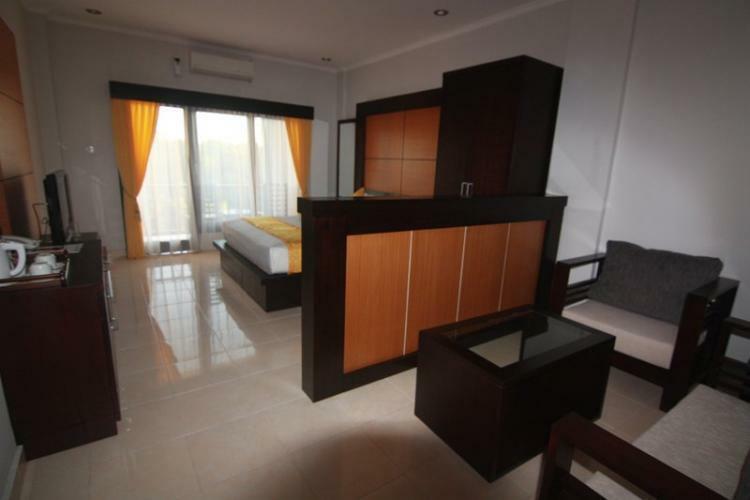 Room features a private balcony. 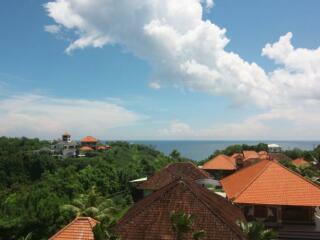 Premium Room: Rooms face towards the ocean and Uluwatu village. Room features private balcony. 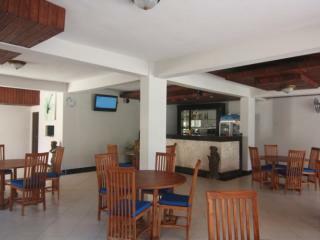 Mamo Restaurant: Serves breakfast, brunch, lunch and dinner.